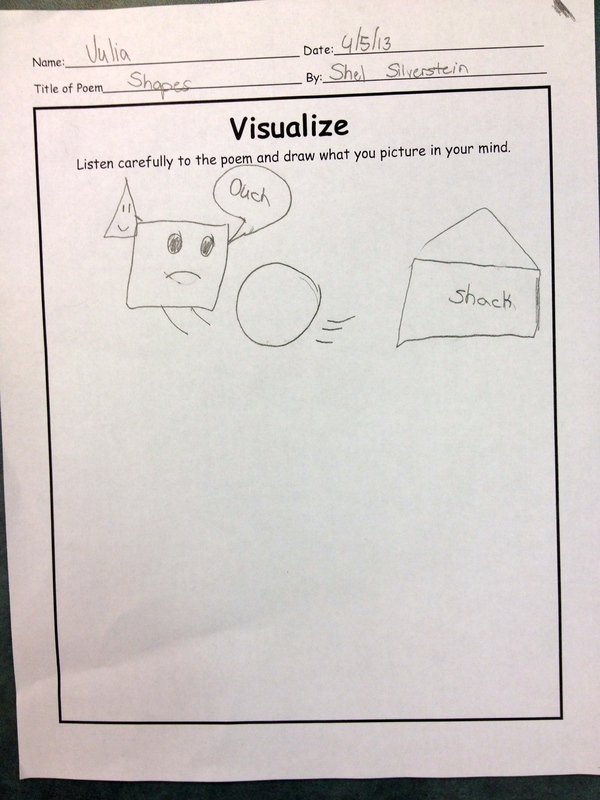 It’s National Poetry Month–and since I love Shel Silverstein’s work (and we have a good number of his books in the library), I did a mini poetry session with 3rd grade in the library last week. As an introduction, we watched “Ickle me, Pickle me, Tickle me too” (see ShelSilversteinBook’s channel on You Tube) read by Silverstein himself. 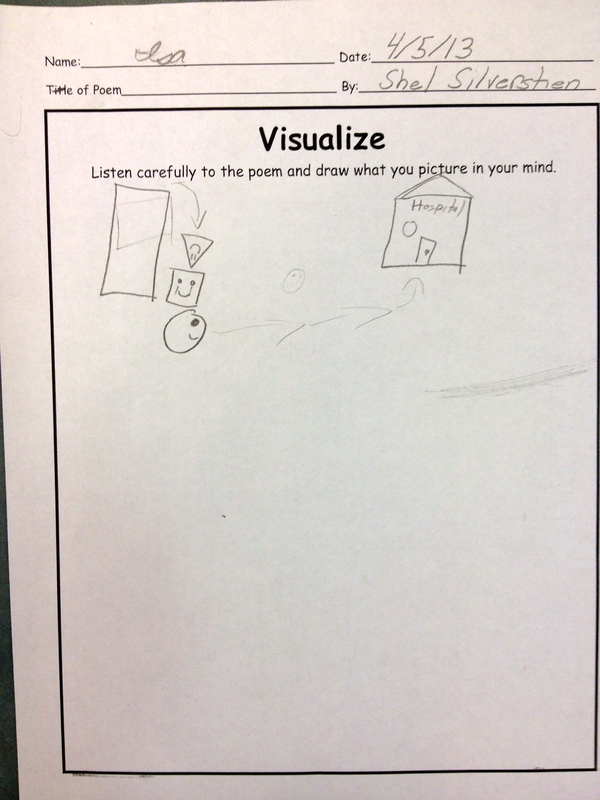 My goal for this lesson, however, was for students to understand “visualization” as a comprehension strategy: Make a mental picture to help you understand text. And struck him in the back. Picked him up and took him there. 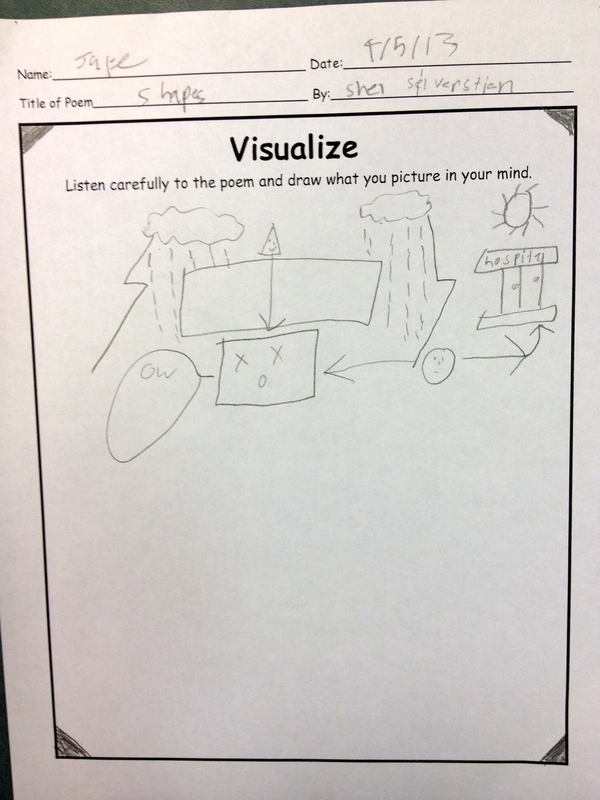 As I read the poem, students were drawing their visual interpretations of the poem. 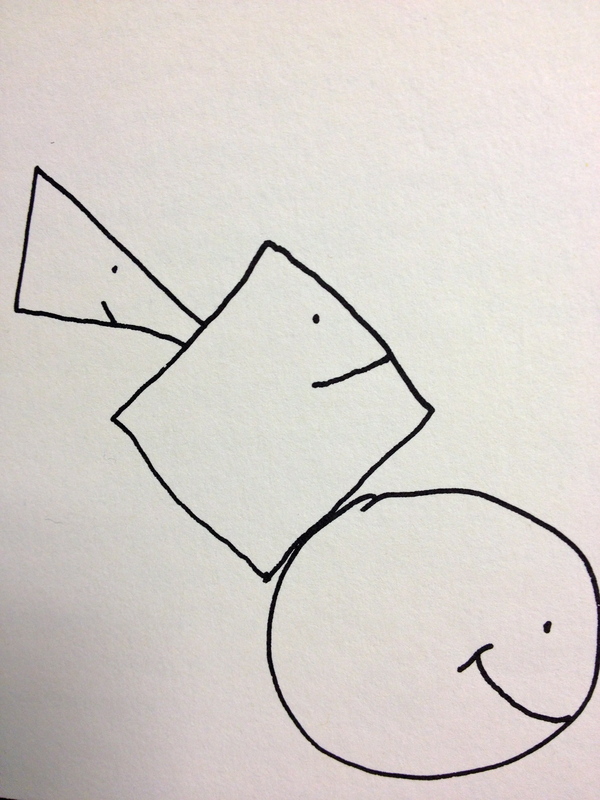 It was interesting that a couple of students were worried about what or how to draw. I had to emphasize and re-emphasize that there is no right or wrong way and that we all form different mental images of text. The result was a very unique illustration from each student. Some focused on the shapes, some on the hospital. Then I shared Silverstein’s illustration with the class. 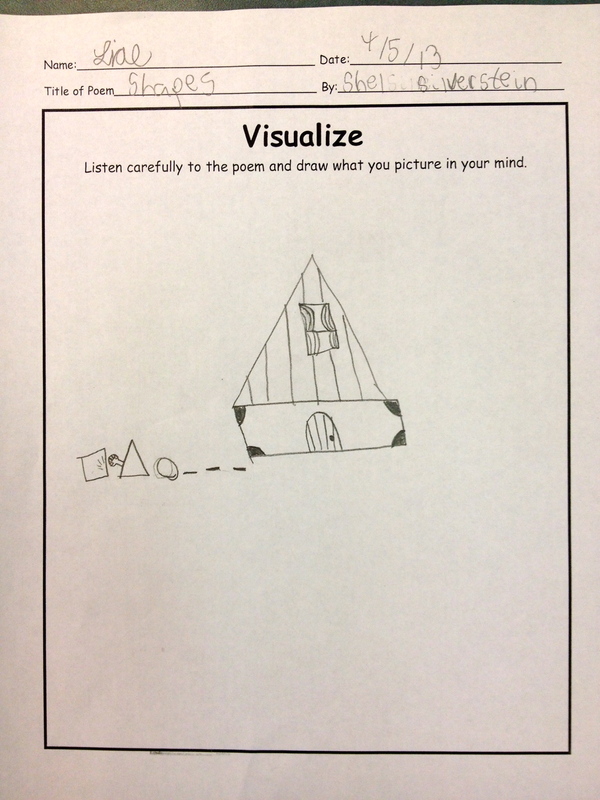 As it turns out, he chose to not illustrate one part of the poem. Can you guess what is missing in Silverstein’s illustration? This is a really cool activity. I mentioned it on my blog post about Silverstein.